BOOK YOUR BED NOW, ROOMS GO FAST!  Where else in Byron Bay can you roll out of bed and a minute later you’re on one of the most beautiful beaches in the world?! Nowhere else but Backpackers Inn. Our rooms are clean, secure, include your own locker, and linen/pillow are also provided (we don’t supply towels.) The only problem with our rooms is they book out really quickly!